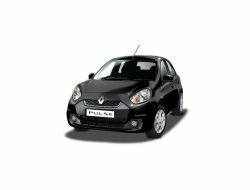 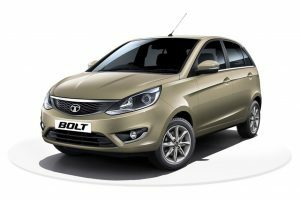 The Tata Bolt is a hatchback from Tata Motors that has been introduced in the Indian market as a successor to the Tata Indica. 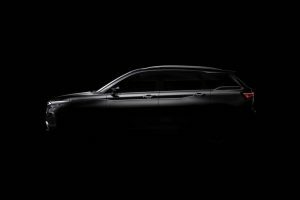 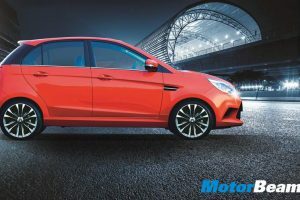 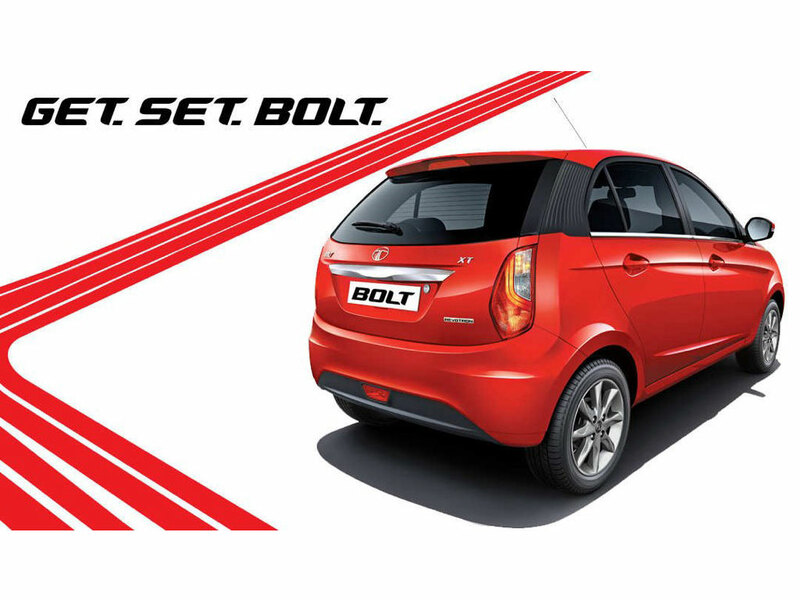 The Bolt is positioned at the top of the hatchback lineup of the Indian automaker. 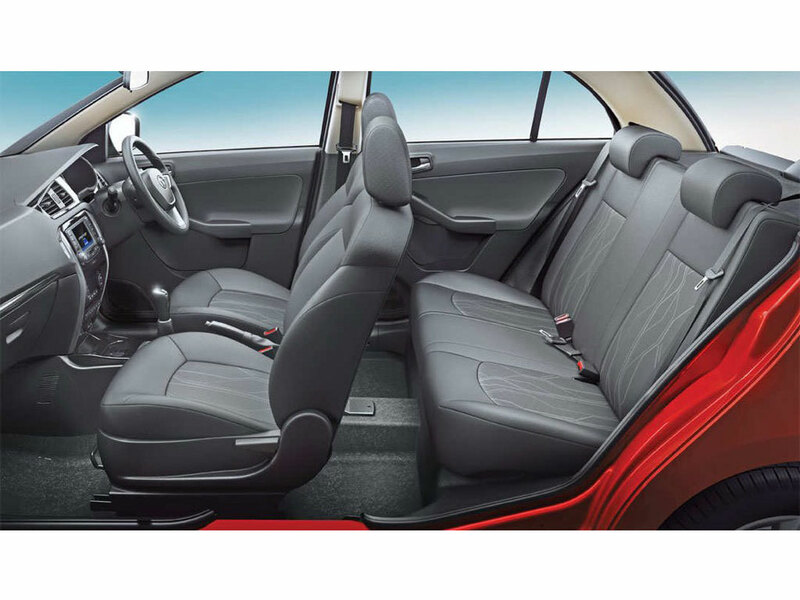 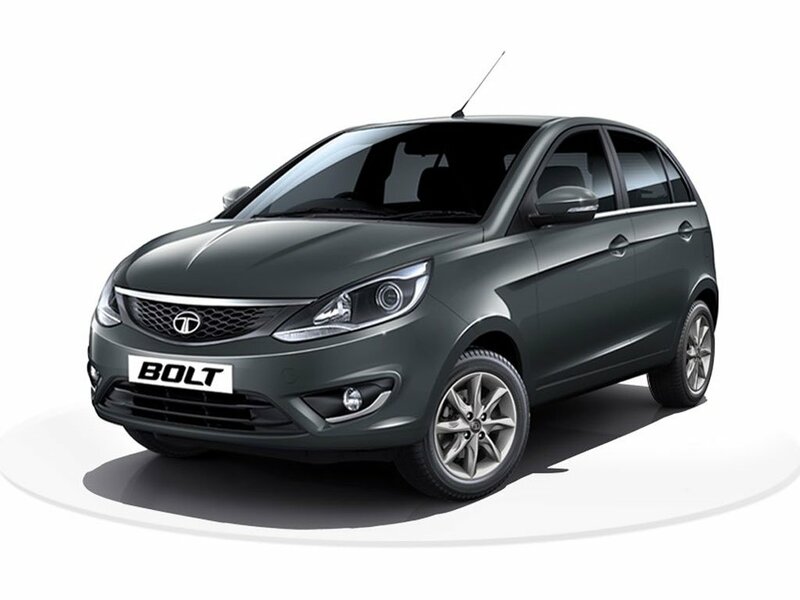 The Tata Bolt is known for its modern tech loaded interiors, spacious cabin and comfortable ride quality. 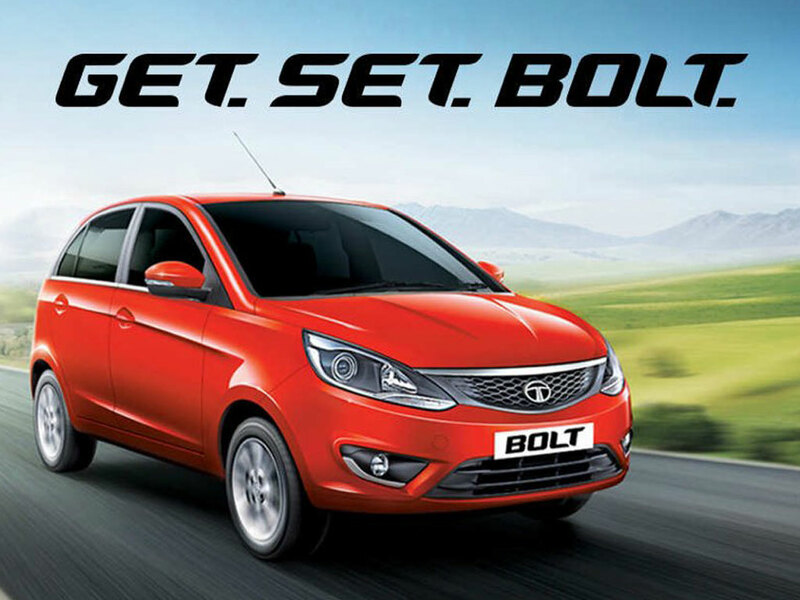 The Tata Bolt comes with 8 variants on offer and 5 colour options to choose from. 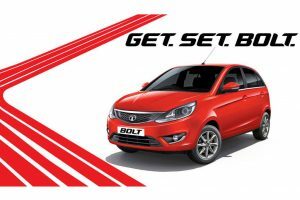 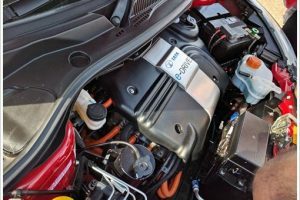 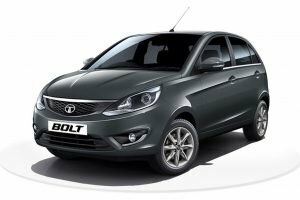 Powering the Tata Bolt are two engine options – 1.2-litre turbocharged Revotron petrol engine and 1.3-litre Quadrajet diesel engine. 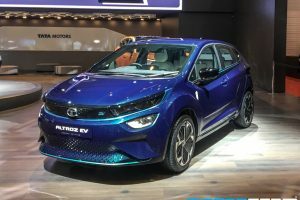 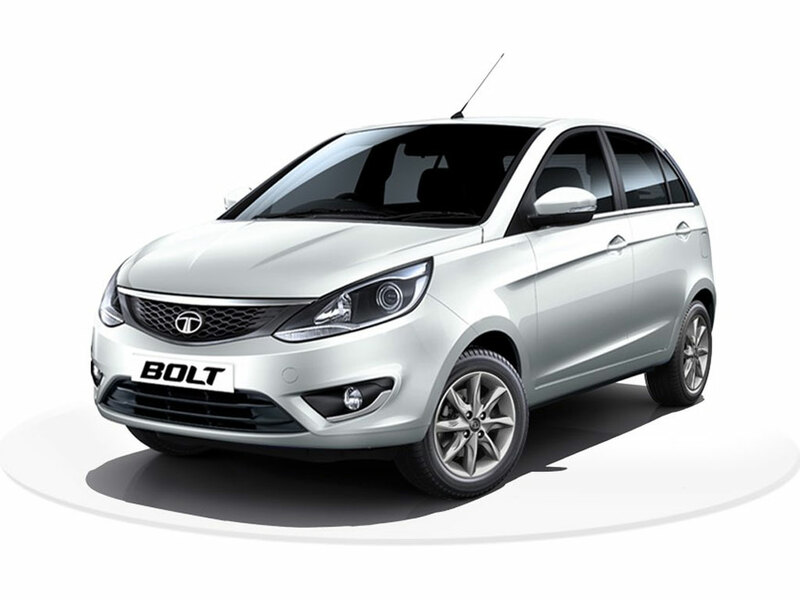 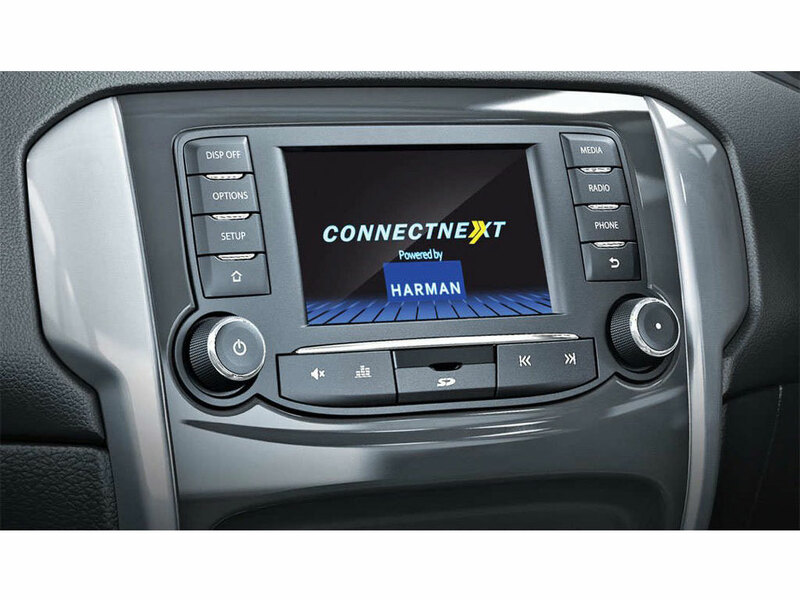 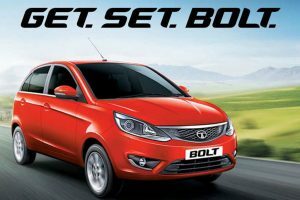 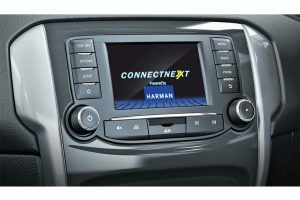 Some of the key features of the Tata Bolt include auto climate control, projector headlamps, Harman infotainment system, Bluetooth connectivity, Navigation, etc. 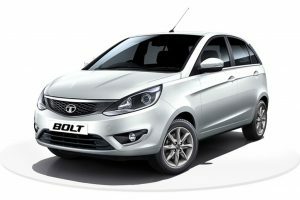 Tata Bolt is sold in the following colours in India. 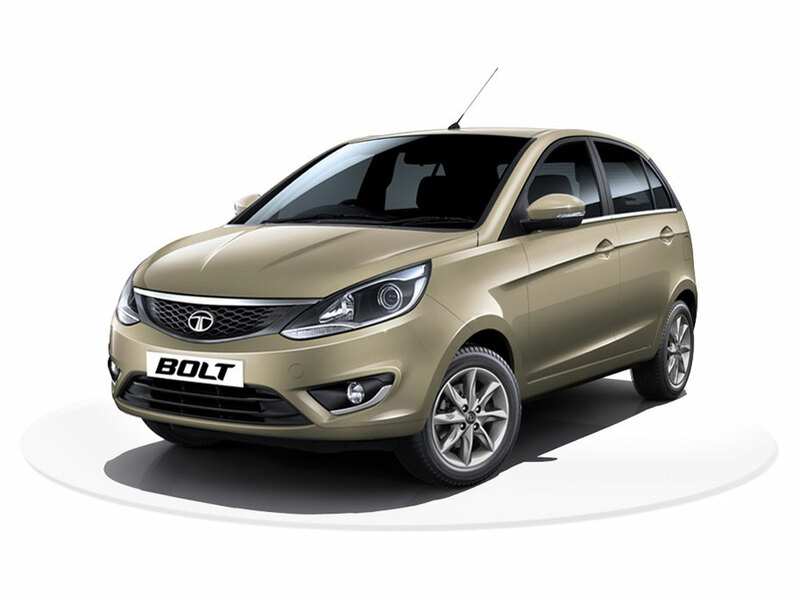 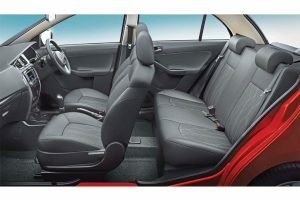 The Tata Bolt is a new age hatchback that comes loaded with a long list of features and offers excellent cabin space. 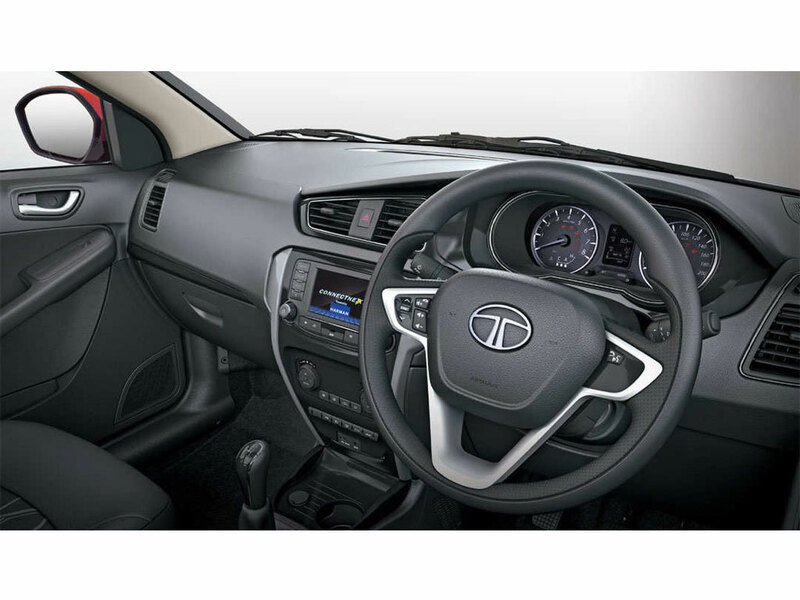 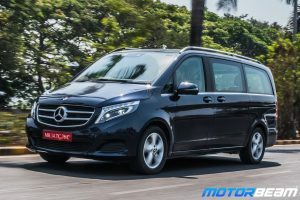 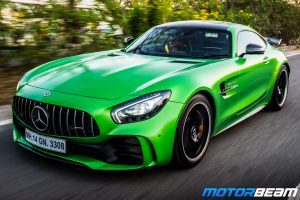 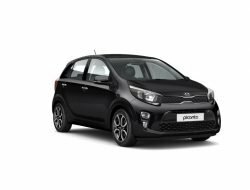 The design is quite reminiscent to the phased out Indica hatchback but the styling updates give it a fresh look. 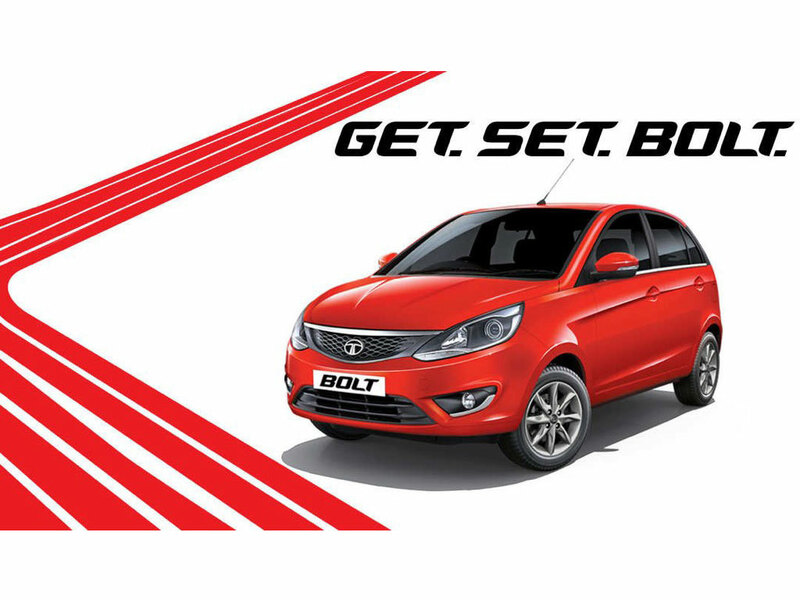 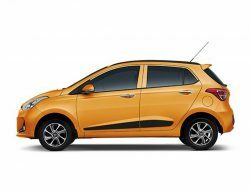 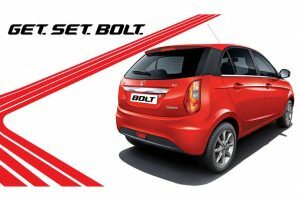 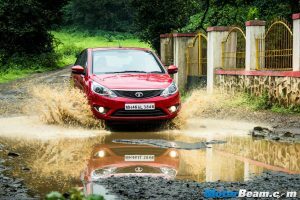 The Tata Bolt directly competes with the Maruti Swift and Hyundai Grand i10.